. . . 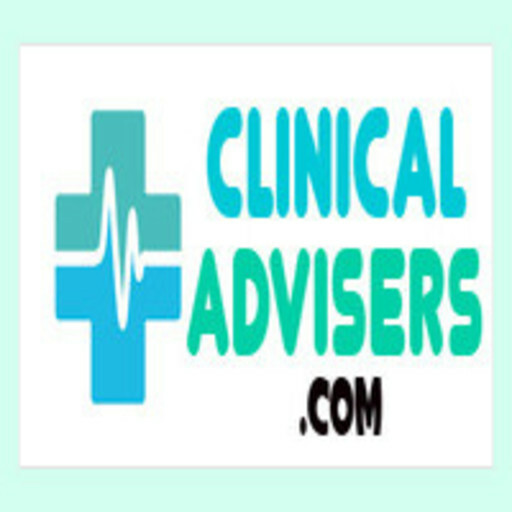 Expert Clinical Advice | 24 Hours A Day | Online . . .